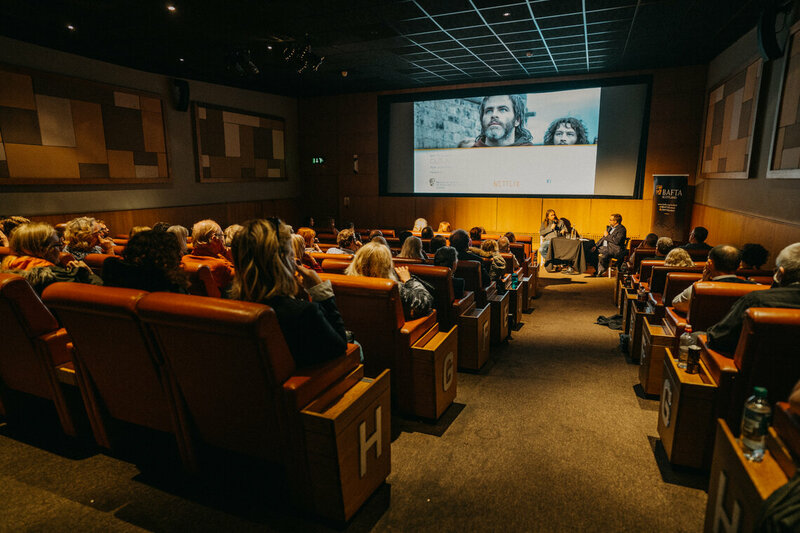 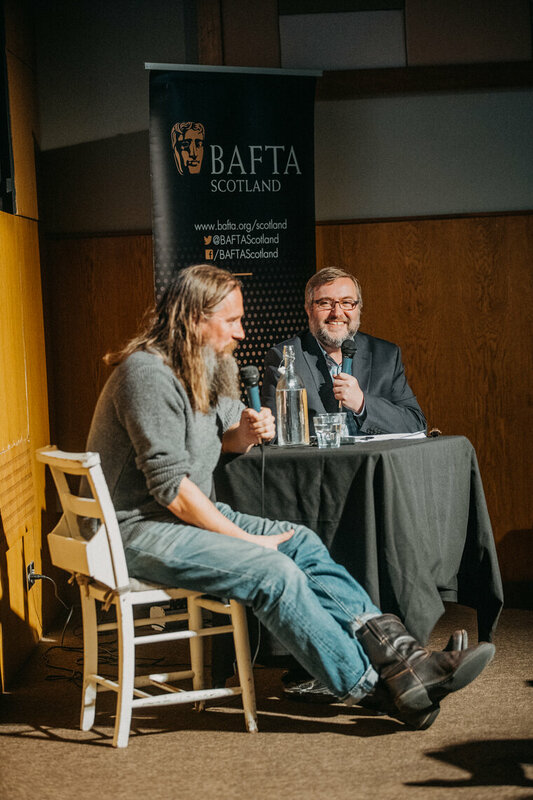 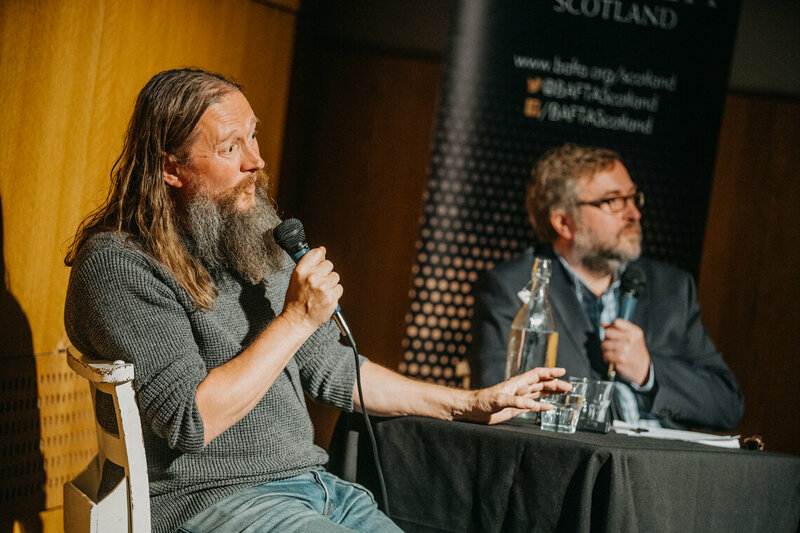 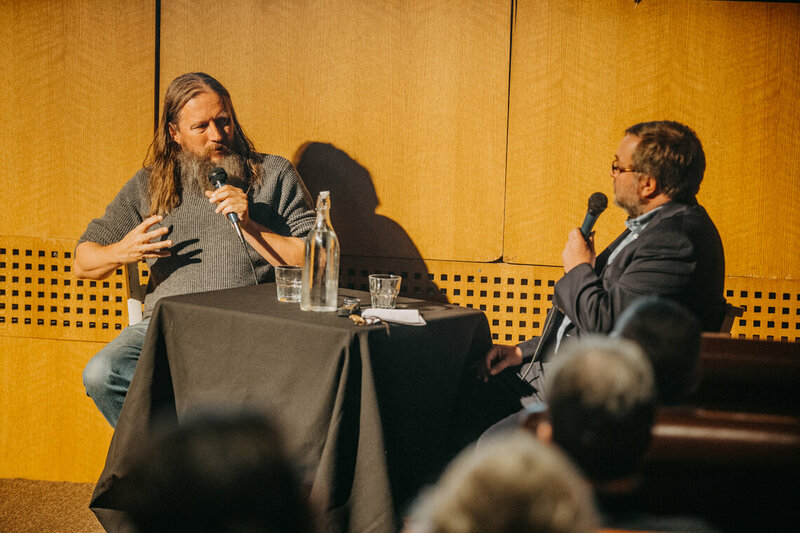 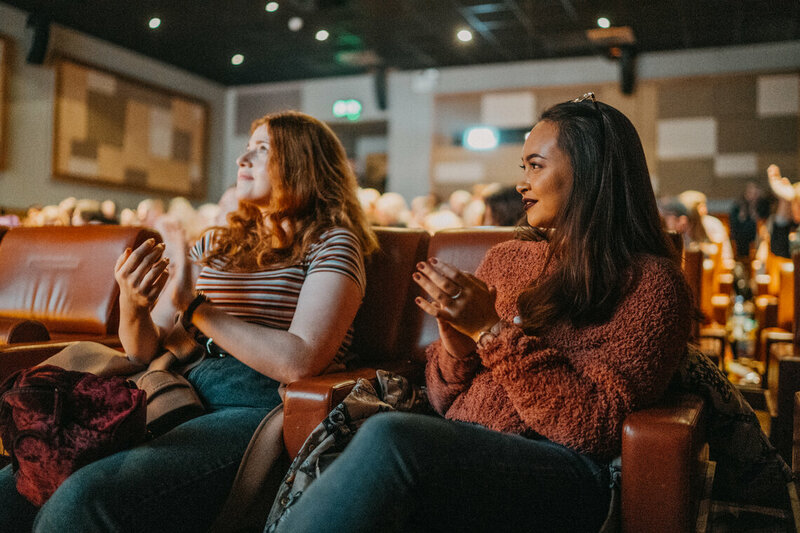 Scroll down to view photography from BAFTA Scotland's Q&A with director David Mackenzie following a preview screening of new film Outlaw King. 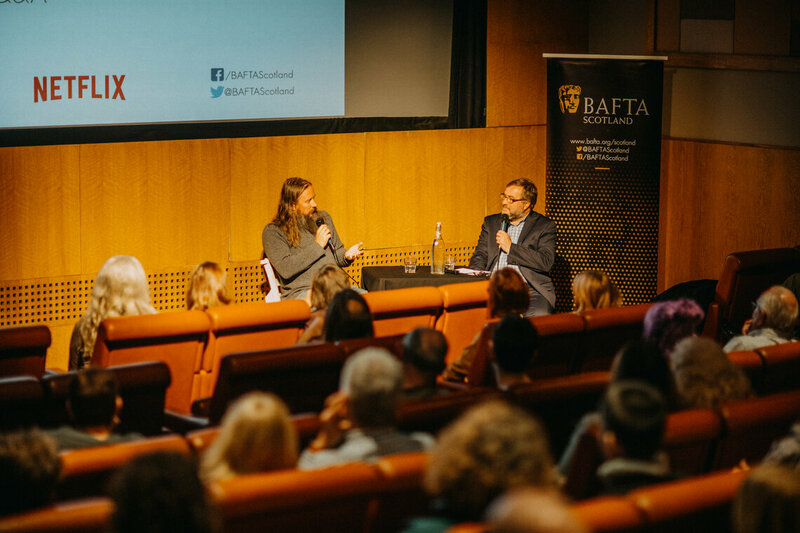 Outlaw King follows the story of Robert the Brucr. 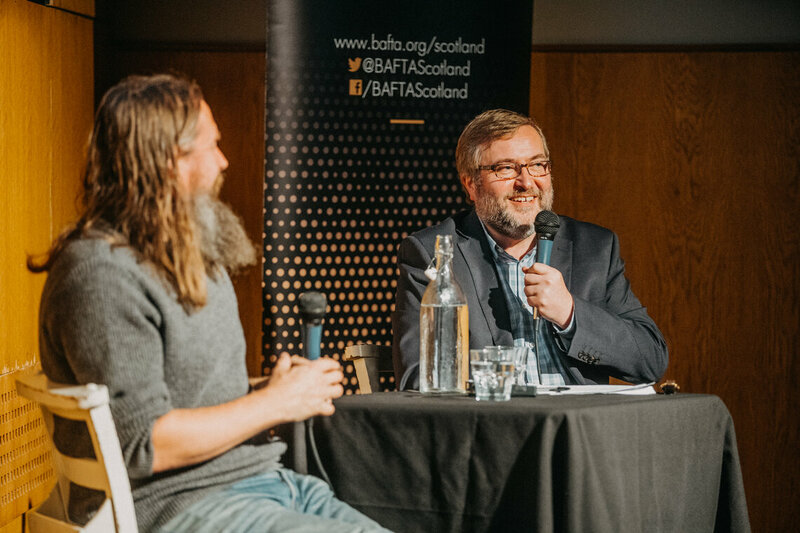 After being crowned King of Scotland, the legendary warrior is forced into exile by the English and leads a band of outlaws to help him reclaim the throne. 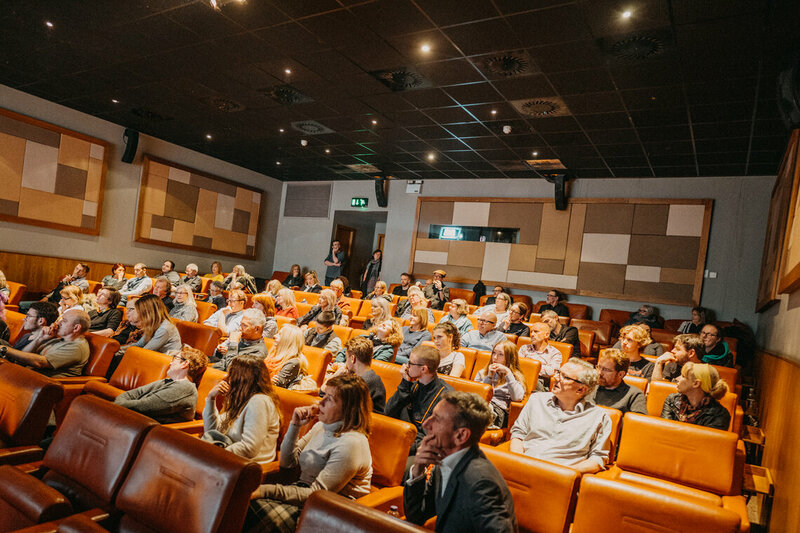 This event was hosted by Allan Hunter and took place at The Grosvenor Cinema on Tuesday 23 October.